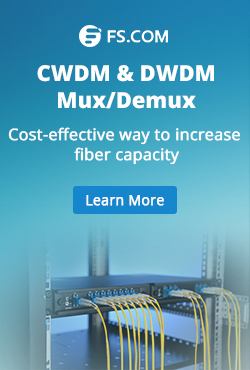 To ensure the signal transmission performance in fiber optic network, optical power should be well controlled. Optical power should not be too high or too low. And it should be within the scope of the device’s requirement. 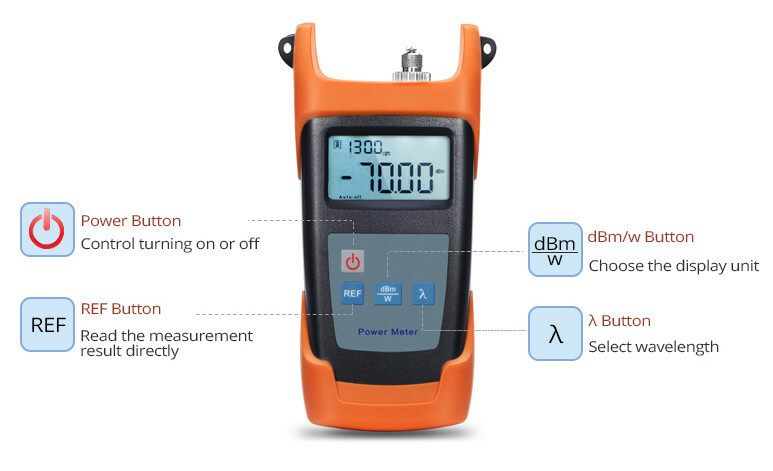 To achieve accurate measurement, optical power meter is usually used to test the optical power. But How to use optical power meter? This post will make an illustration of the power meter components and then state how to use optical power meter. λ button: select the calibrated wavelength. The most commonly used wavelengths are 850nm, 980nm, 1310nm, and 1550nm. 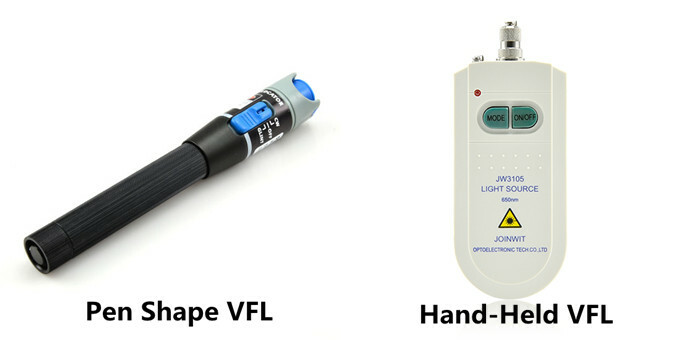 Here takes an example of a typical handheld optical power meter (FOPM-104) which is designed by FS.COM as shown in the following picture. 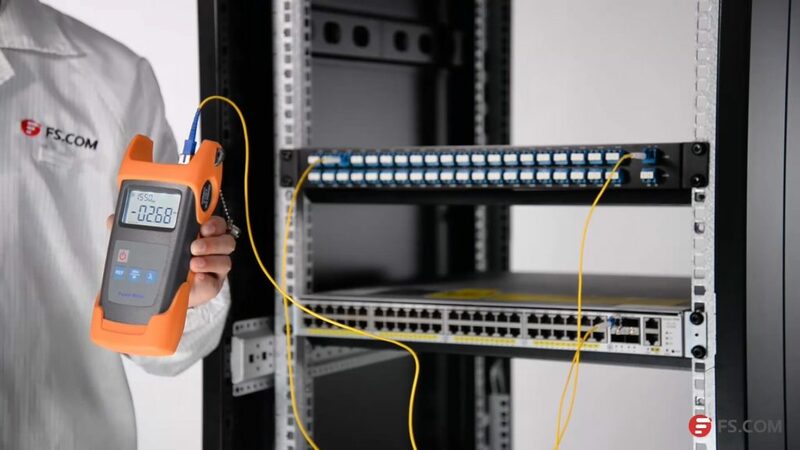 To use the optical power meter, a length of fiber optic patch cable is usually required to connect the optical power meter interface and the interface of devices requiring test. For instance, if the interface on the fiber optic power meter is FC, the device for testing has a LC interface. 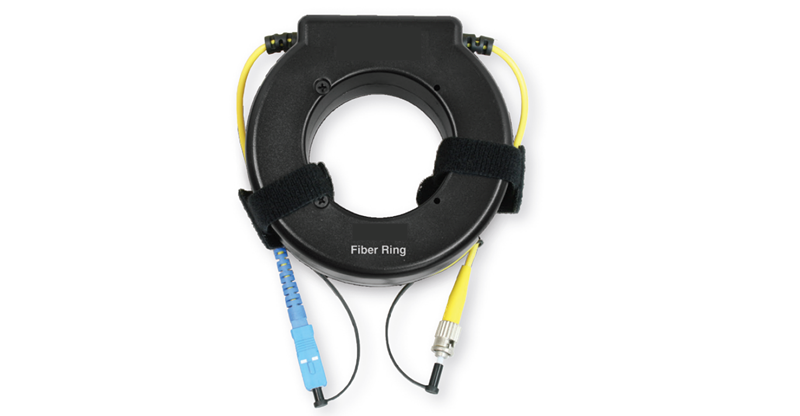 Then a length of FC-LC fiber patch cable is needed. Some of the optical power meters have only one fixed optical interface. Some can provide replaceable optical adapter to fit different patch cables. 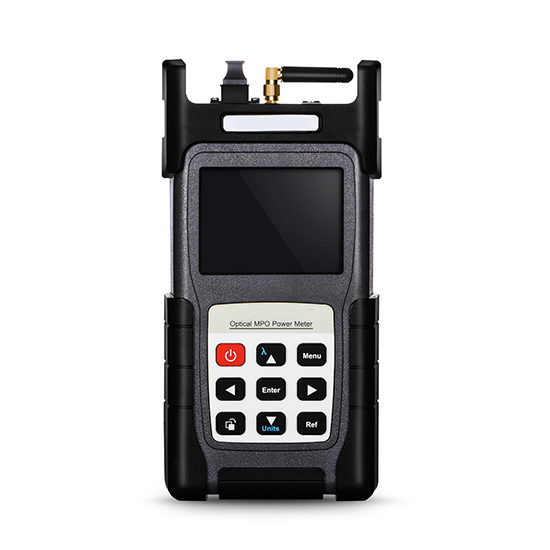 The above mentioned FOPM-104 handheld optical power meter provides three type adapters: SC, FC and ST (as shown in the following picture). 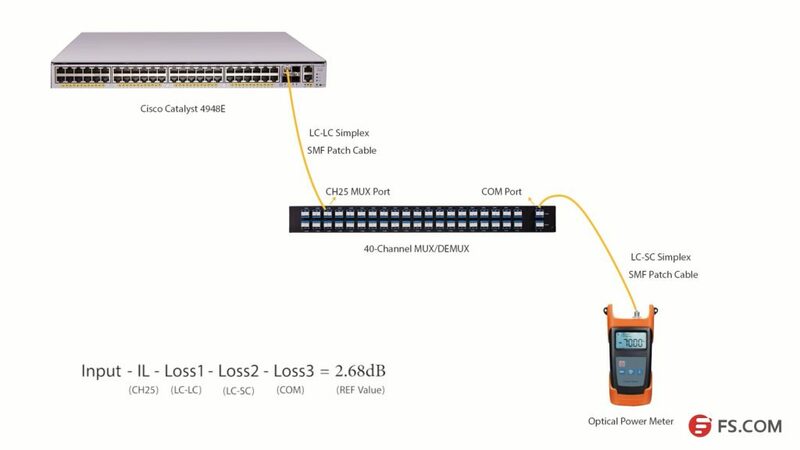 For testing of fiber optic interface like LC, SC, ST and FC, this above power meter is enough. Some optical power meter might have two optical interfaces for common connectors. However, interface like MTP/MPO, optical power meter with special interface should be used. 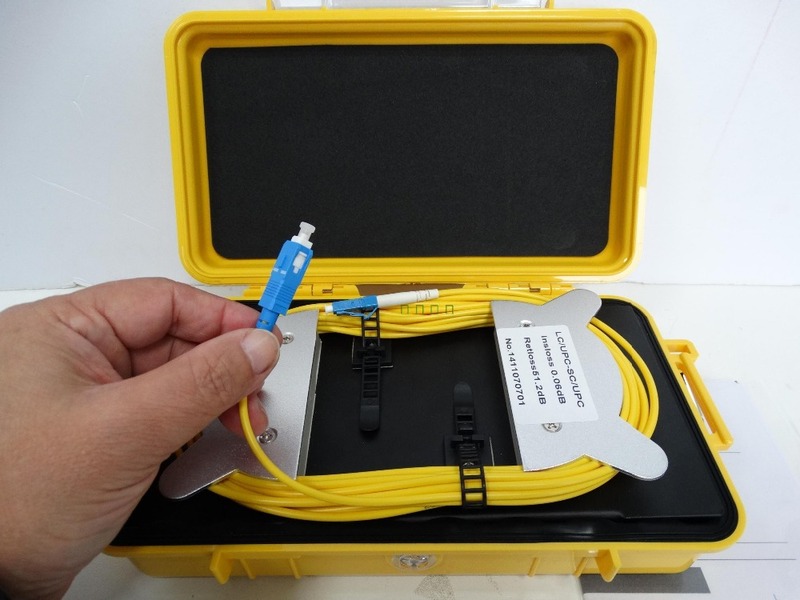 The following picture shows a MTP optical power meter provided by FS.COM, which can be used to test devices or components with MTP interfaces like 40G SR4 QSFP+ transceiver. How to use optical power meter? It can be easy. 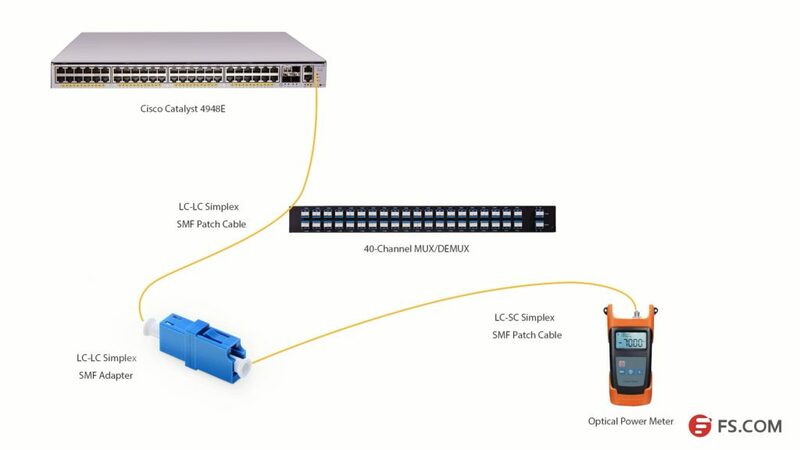 The following video will take the example of 10G-LR SFP+ Cisco compatible module to illustrate how to use optical power meter for testing. This cisco compatible transceiver will be inserted in Cisco Nexus 9396PX switch. A length of single-mode LC-FC fiber patch cable is required. 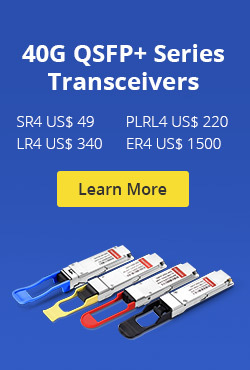 This is because 10G-LR SFP+ transceiver is a single-mode transceiver working on wavelength of 1310nm. After the optical power meter is connected to the module. Turn on the power button and press λ button to select 1310nm wavelength. At first the power value will change rapidly, then it slows down until still. The final power value will be shown on the screen. This post introduces the buttons and adapter types of optical power meters, and illustrates how to use optical power meter with the aid of both text and video. Kindly visit Optical Power Meter page or contact sales@fs.com for more details. 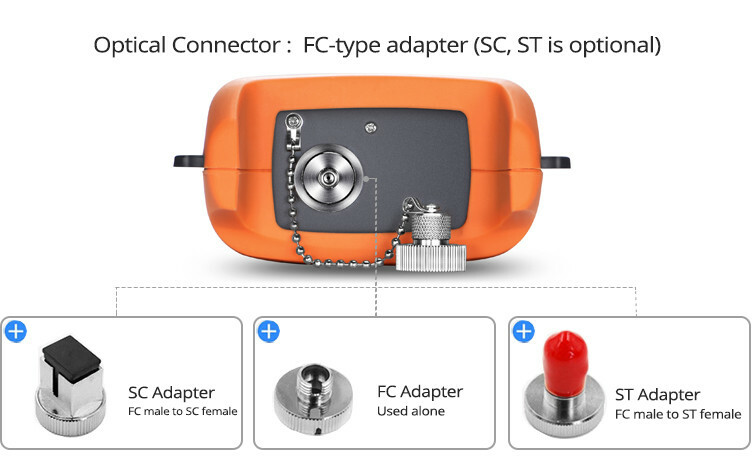 This entry was posted in Fiber Cabling, Fiber Testers & Tools, How To and tagged fiber optic power meter, handheld optical power meter, optical power measurement, Optical Power Meter on November 24, 2016 by Alice Gui.